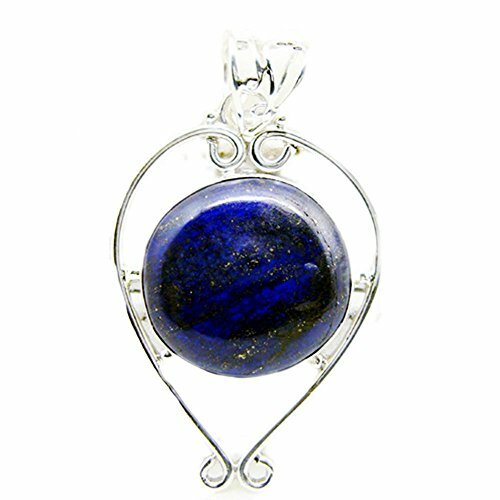 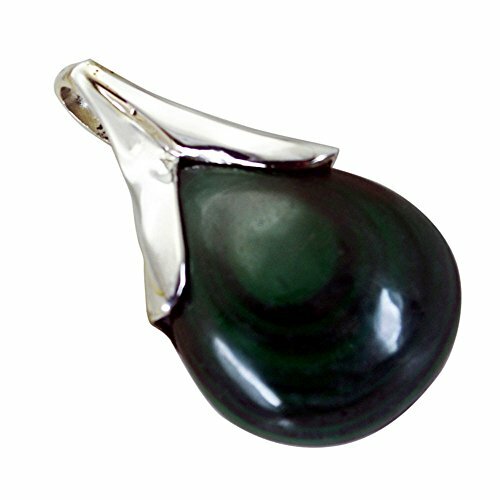 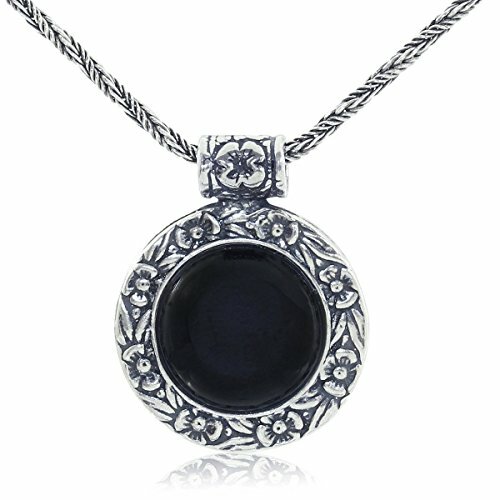 Natural Astrological/Birthstone Gemstone Pendant Solid .925 Sterling silver Pendant Necklaces for Women & men. 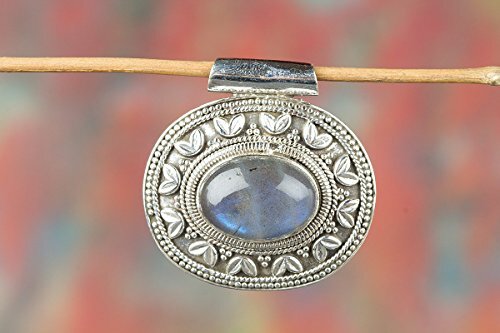 Colorful stone Choice: Natural-Amethyst, Natural-Sapphire, Natural-Topaz, Natural-Cat-Eye, Natural-Citrine, Natural-Coral, Natural-Emerald, Natural-Onyx, Natural-Hessonite-Garnet, Natural-Moonstone, Natural-Opal, Natural-Smoky Quartz, Natural-Pearl, Natural-Peridot, Natural-Ruby ,Natural-Tiger Eye, Natural-Turquoise. 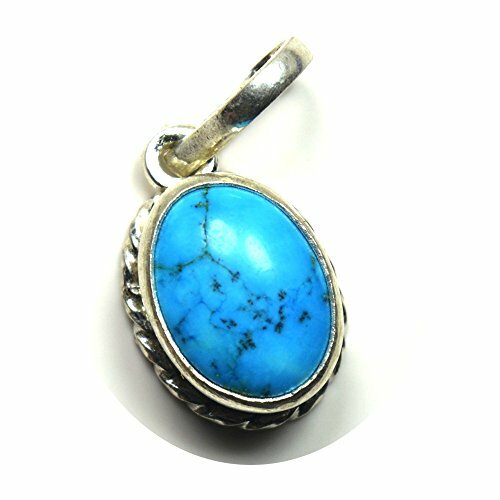 Healing charm can perfect Gift for specific occasion like Birthdays, Mothers Day, Fathers Day, Christmas. 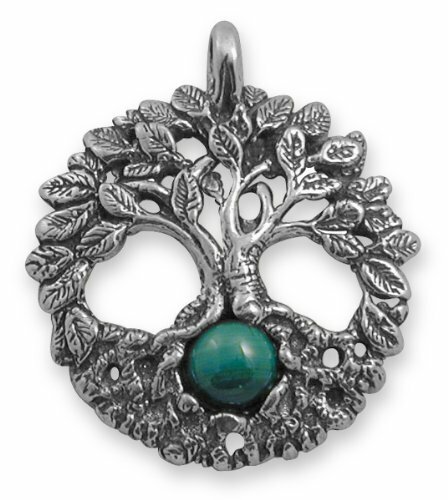 Beautiful chakra bead locket with multi color chooses. 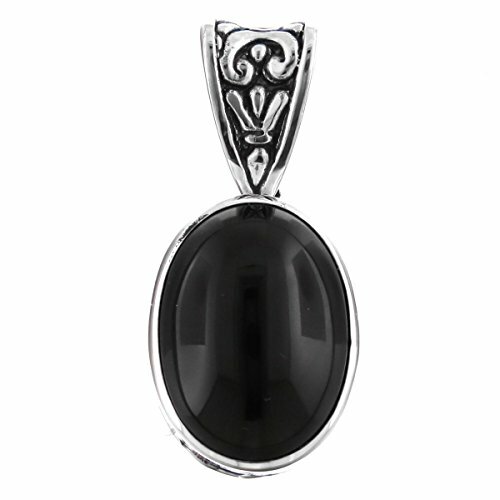 Large Oval Onyx Cabochon Handmade Filigree 925 Sterling Silver Pendant, 2"
Oval Onyx Smooth Cabochon Handmade 925 Sterling Silver Pendant, 1 1/16"
Beautiful Handmade Labradorite Gemstone Pendant in 925 Sterling Silver Handmade Pendant proudly 925 Stamped Nickle Free Silver Pendant. 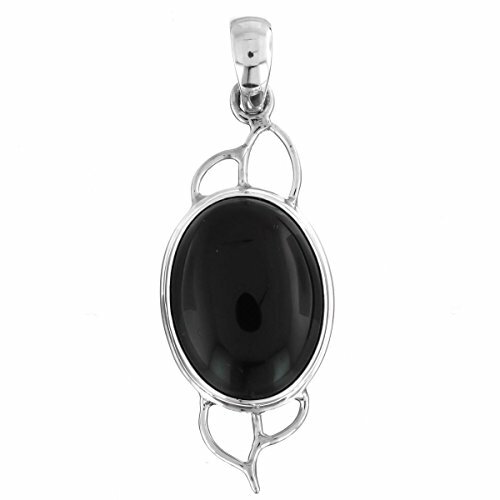 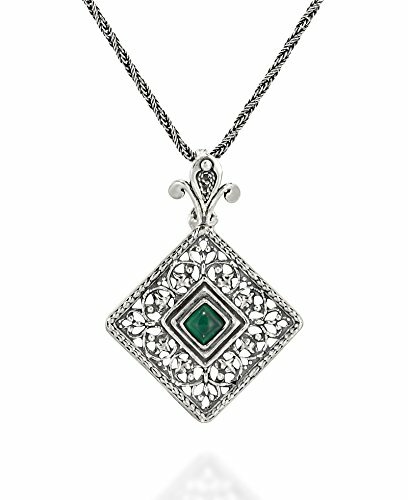 Green Agate Antique Style Filigree Square Pendant with Decorative Bail 925 Sterling Silver Necklace, 20"
Antique Style Black Onyx Pendant Round Floral Design 925 Sterling Silver Gemstone Necklace, 20"